Thank to Influenster for providing me with these products to test! I normally don't use face products. Like at all. 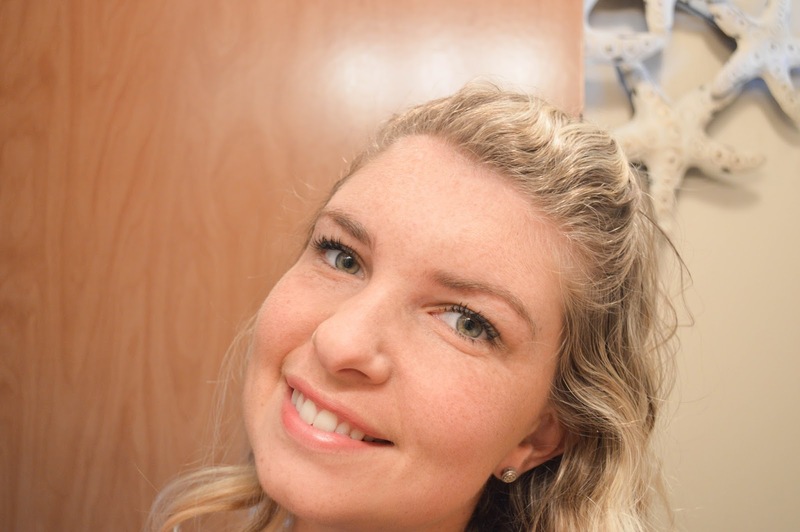 Just recently I started wearing concealer on 'special' occasions, and that's pushing it for me! I was pleasantly surprised how good this smelled! The orange freshness made the grittiness of the facial wash so much better! I used the three step Power Bright on the night I received it. I have spending some time in the sun, and felt like a good cleanse would do my skin right! Step 1: Polishing Mask- This is a gritty face wash that felt so good on my skin. It feels like it took all the gross stuff on it and smelled wonderful. Step 2: Facial Concentrate- This helps to brighten your skin after the mask is taken off. Step 3: Facial Cleanser- Wash it all away with this cleanser and your sponge supplied. Use the Sheer Transformation day and night to help keep the brightness of you skin. The Truth Serum helps boost collagen for all those fine lines and wrinkle.. hey never too early to start!! It left my skin feeling so clean and refreshed. 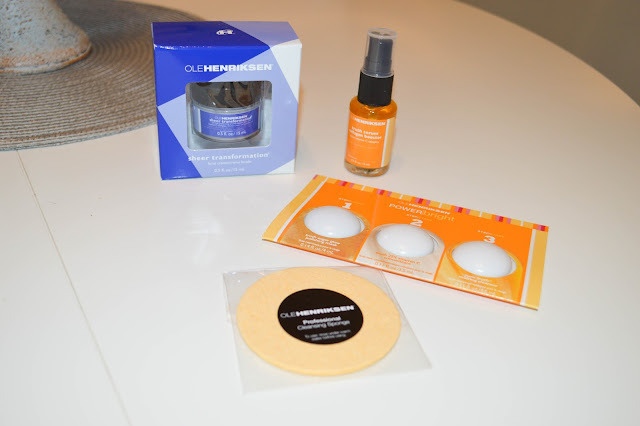 I received these products compliments of Influenster for testing purposes.